Two styles for stock investing: Value OR Growth Stocks, Which is better? Two styles for stock investing: Value OR Growth Stocks, Which is better? Growth stocks are from companies that own considerable growth and expansion potential. These companies are in high or supernormal growth phase so these stocks are generally available on higher side as they have great potential going forward and hence people are ready to pay more prices for such stocks and hence they often tend to have higher P/E and P/B ratios. These are generally small and mid-cap stocks and have the potential to outperform the overall markets and even their respective industry for a period of time. 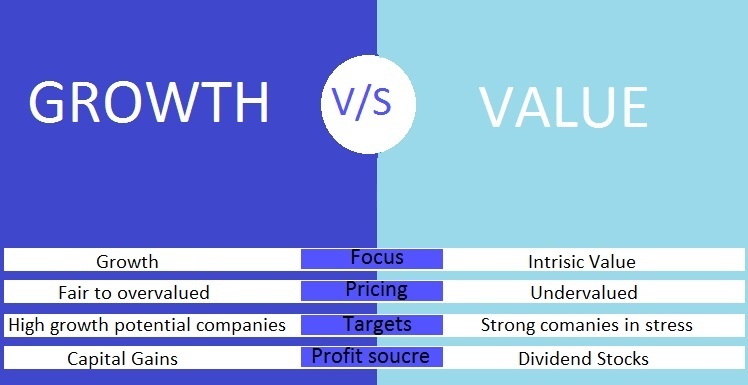 Value stocks are usually large well-established companies, with average growth rate and big market share. When such stocks are trading below their intrinsic value i.e. discounted price of future cash flows they become good bet to buy for value investors due to positive margin of safety. For example, the intrinsic of a company’s stock may be Rs. 25 a share and if it is trading for Rs. 20 a share at the moment, these stocks often tend to have lower P/E and P/B ratios. Stocks can become undervalued for many reasons like fall in overall market, economic crisis, industry specific some bad news, company specific scandal, etc. But if the company’s financials are still relatively solid, then smart money will jump in at that point, as they know its temporary hiccup and the price will be back on or above its valuations. Some stocks can be classified as a blend of these two categories, where they are considered to be undervalued but also have growth potential. Value stocks are considered to have a lower level of risk because they are usually found among larger, more established companies and bought on lower side and these stocks often pay dividends as well. 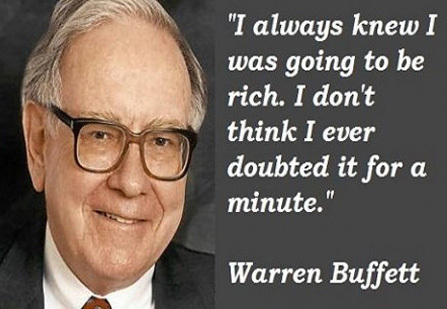 Growth stocks, on the other hand occasionally pay dividends and the chances of loss can be higher. However, high risk brings higher returns also, growth stocks have the highest potential for the greatest returns over time. The answer to the growth-versus-value is ultimately dependent upon the investor’s risk return profile as well as the current state of the market. For most investors, following any single approach of investing over a longer time frame may not provide any absolute advantage. 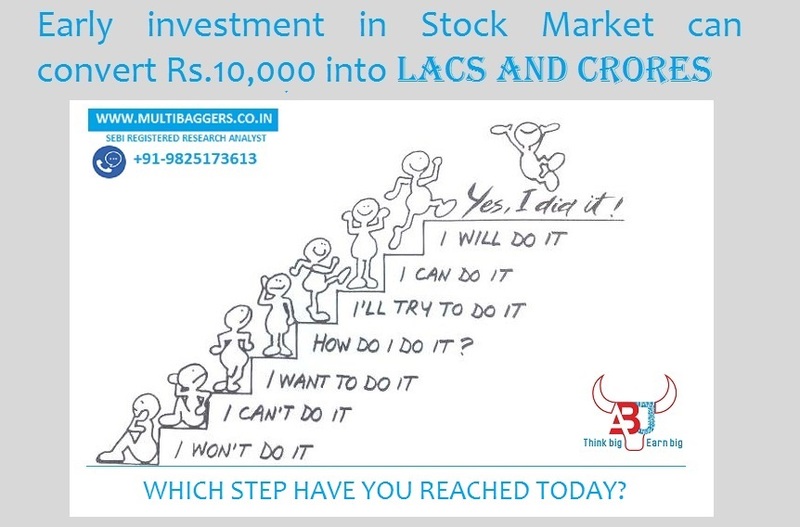 Hence instead of following any single approach, go for a combination of value and growth stocks so as to strive for the best possible return. 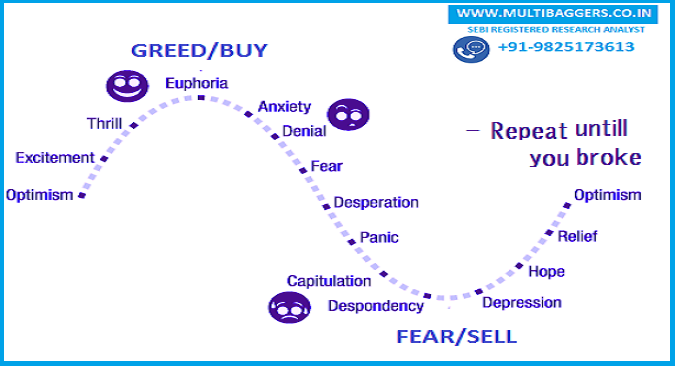 This would help investors to profit throughout various economic cycles where market favors either value or growth investing style with reduced risk. Growth stocks, in general, have the potential to perform better when interest rates are falling and company earnings are rising. However, they are generally the first to be punished when the market corrects. Value stocks, generally do well early in an after correction but are typically more likely to lag in a sustained bull market. Both growth and value stocks have taken turns leading and lagging one another during different markets and economic conditions. 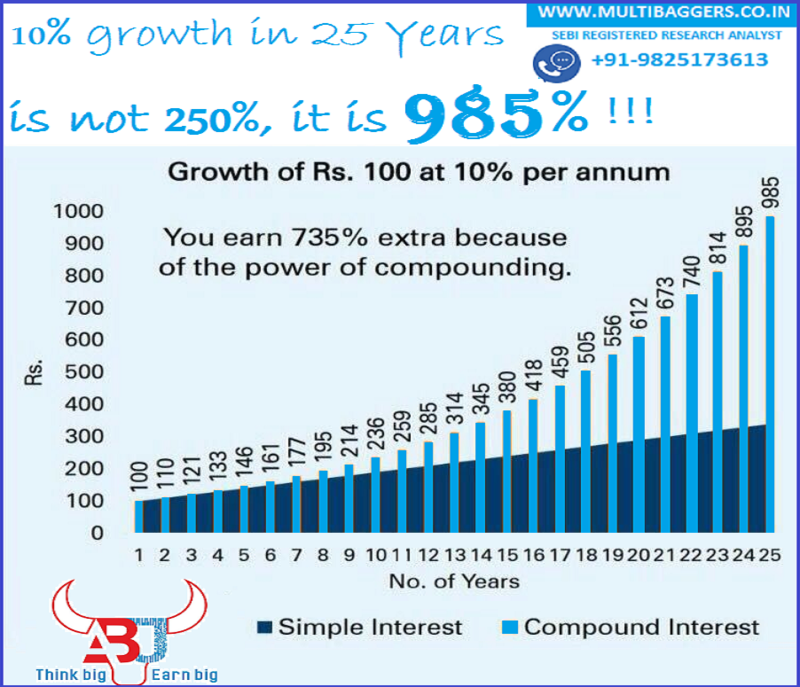 Earn 30-40% returns p.a. 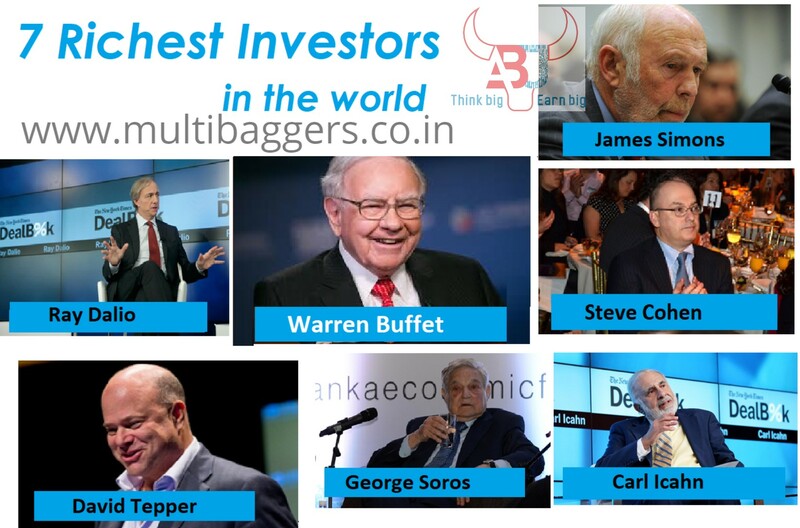 by investing in both Growth (Multibagger Stocks) and Value Stocks (Value Pick Stocks) and take benefit of each move of market with ABJ Multibaggers, SEBI Registered Research Analyst.